North East Somerset MP Jacob Rees-Mogg visited the new Wetherspoon pub in his constituency. 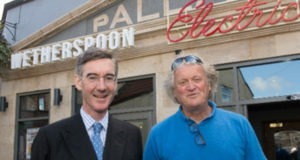 He met with Wetherspoon founder and chairman Tim Martin at The Palladium Electric, the company’s new pub in Midsomer Norton, which opened on Tuesday (September 18) following a £2.8 million development project. 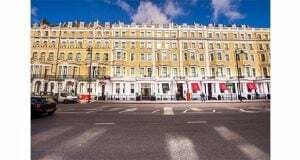 Mr Rees-Mogg said: “ I am delighted to have visited Tim Martin’s new pub in my constituency. “Tim is one of the heroes of the Brexit campaign and I can assure him that I am determined to deliver the vision for Brexit which he and I share. 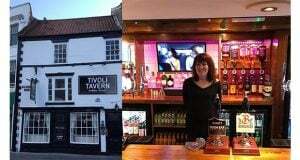 “Tim is committed to securing a post-Brexit lower tax regime for the great British pub and I support him. “Lower taxes are essential for stronger economic growth. Mr Martin added: “ It was a pleasure to welcome Jacob to our new pub in Midsomer Norton. 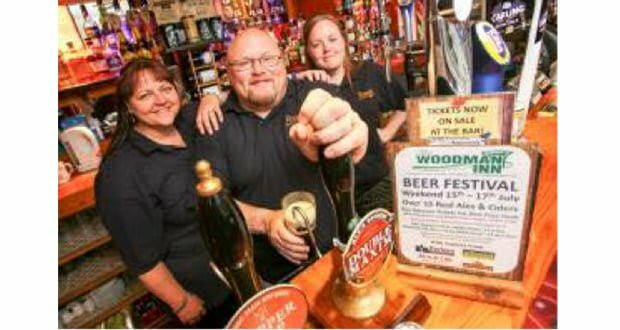 “I am confident that the pub will be a great asset to the town and it will hopefully act as a catalyst for other businesses to invest there.